Is back or neck pain keeping you from doing the things you love the most? Every day, thousands of Hoosiers experience pain that makes it difficult to get through the day and prevents them from enjoying the activities they love the most. Whether your pain is back pain, neck pain, headaches, or migraines, your life doesn’t have to be limited by pain. 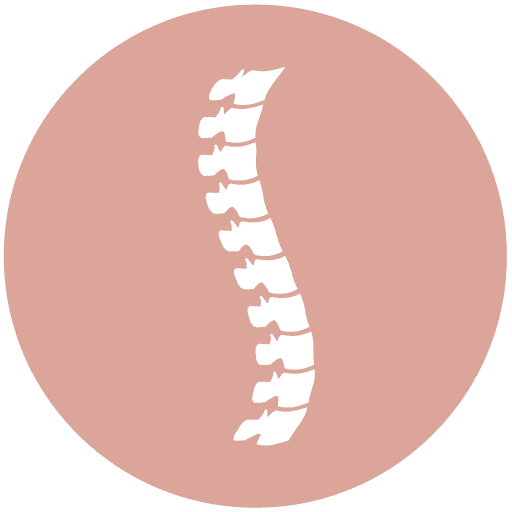 Commonly, these conditions are caused by, or at minimum are made worse by, misalignments in the spine that cause restriction in your range of motion and compensation in the surrounding muscles that manifests as pain. Fortunately, gentle chiropractic care corrects the misalignments, improves range of motion, and relaxes the muscle tension to completely relieve your pain or greatly reduce it. Kelsey is a patient of mine who shared with me during her first appointment that she had been suffering from low back pain for five years. She had gotten some temporary relief from her pain with massage, but was unable to get through a day of work without pain, and even light exercise was becoming difficult. She decided to schedule an appointment to see whether Indianapolis chiropractic could help. After determining that Kelsey was a chiropractic candidate, we started treating her with gentle chiropractic adjustments, addressing muscular tension through soft tissue work, and recommendations on the best stretches and exercises for her condition. After just two treatments, Kelsey was happy to report that the pain had significantly decreased already, and she was able to get through her work day with very little to no pain! "Bravo Women’s Chiropractic has completely changed my mind about chiropractors. Kristen’s calm spirit and thorough expertise put me at ease from our first meeting, and I immediately trusted her. I have only had 3 adjustments, and I already feel like a new person. I highly recommend her!" Gentle chiropractic adjustments during pregnancy offer several benefits. First, adjustments reduce discomfort and pain in the neck, back, ribs, and pelvis. Second, adjustments align the pelvis properly, which gives your baby more room to position him/herself into an ideal position for birth. Third, research suggests that women who receive chiropractic care in pregnancy experience more comfortable and shorter labors! 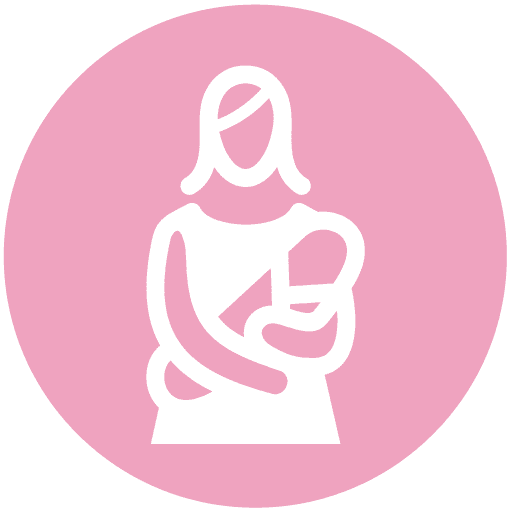 Many women experience neck, back, or pelvic pain following the birth of their baby. This discomfort or pain may be due to the rapid change in weight distribution, residual hormonal changes from pregnancy, and/or from spending lots of time holding, bouncing, and/or breastfeeding. Chiropractic adjustments provide relief from the pain that distracts you the joy of caring for and interacting with your little one. Conditions like neck pain, back pain, headaches and migraines, “pinched nerves”, and sciatica can interfere with a person’s ability to participate in the activities they enjoy the most. Chiropractic care and therapies such as trigger point therapy, myofascial release, stretching, and therapeutic exercise decrease pain and increase range of motion so that participating in those activities are enjoyable and comfortable once again. Acupuncture balances the body’s energy system through the stimulation of acupuncture points. 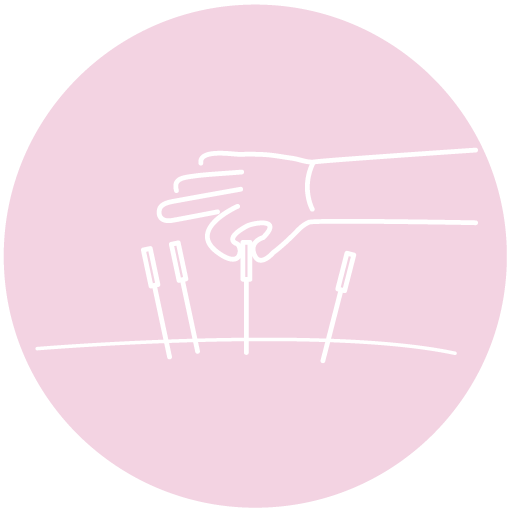 Very fine needles may be used, but acupuncture points may also be stimulated by pressure or lasers. Acupuncture has been found to be effective for many conditions, including chronic pain (back and neck pain, joint pain, muscular pain), headaches and migraines, hormonal regulation, and even anxiety and depression. Fill out the form below to download our free guide. Thank you for your request! Check your email inbox and your download should be arriving shortly! Dr. Bravo has been my Indianapolis chiropractor for a couple of years now. I always look forward to my adjustments, not only for the relief I get from my back pain, but also I just like her! She's a fantastic chiropractor and I love that as a woman, she gets what I'm going through and experiencing and she provides great tools (whether it's supplements, diet, exercises or treatments) that make my once-painful day to day activities more manageable. 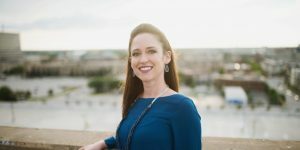 I was fortunate to be referred to Dr. Bravo during my difficult pregnancy and she was unbelievably helpful with both acupuncture and chiropractic care. 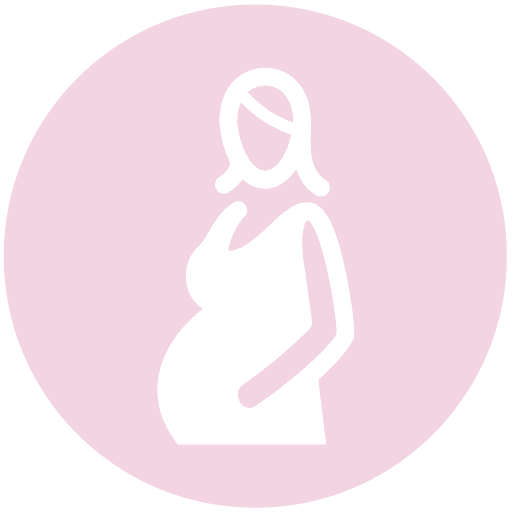 We did weekly appointments that addressed everything from breech positioning to normal end of pregnancy discomfort. Her care provided more relief than practically every other intervention I attempted. And as an added bonus, she’s incredibly compassionate and personable! I have never had back pain before but found during pregnancy that simple everyday activities started causing back problems. Each of the first two times I saw Dr. Bravo, I left with instant relief from the pain I was experiencing. By my third appointment, my midwife had pointed out that the baby had started kicking and dwelling far to one side of my stomach, but after a quick adjustment with Dr. Bravo, he centered right up by the next day! The chiropractic care has surpassed all my expectations in keeping me pain-free and keeping my baby well positioned. Whether you’re experiencing a pain that developed recently or a pain like Kelsey’s that has lasted for years, there is hope with Indianapolis chiropractic! I pride myself on evaluating each patient’s needs to develop a treatment plan that is individualized and addresses contributing factors like muscular tension and pain, nutrition, work environment and ergonomics, and even stress management. My care plans do not include pressure to commit to a long-term care plan or require pre-payment. I invite you to click below to schedule a complimentary consultation. During your consultation, we’ll be able to meet individually to discuss your health concerns and answer your questions about chiropractic care! Bravo Women’s Chiropractic is an Indianapolis chiropractic office serving patients in Indianapolis, Westfield, Carmel, Zionsville, Fishers, and Noblesville, Indiana.